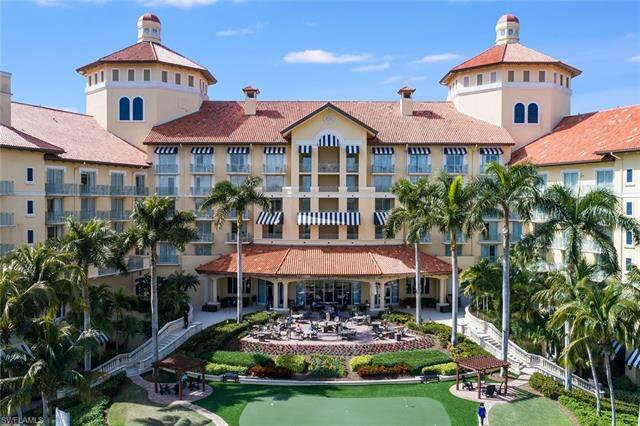 Welcome to pure luxury with spectacular panoramic views. 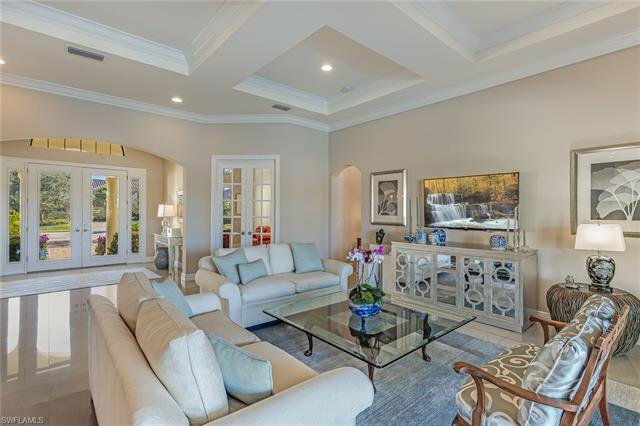 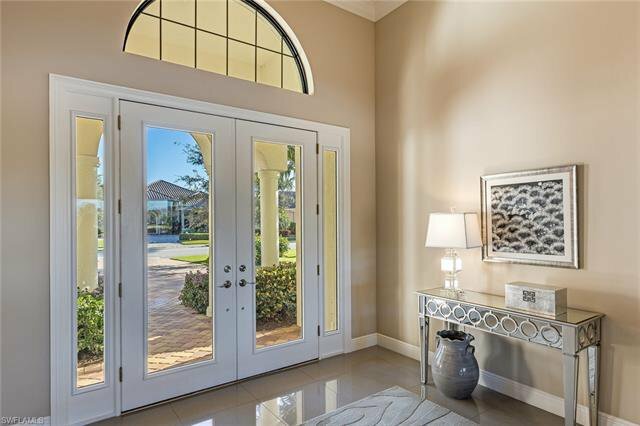 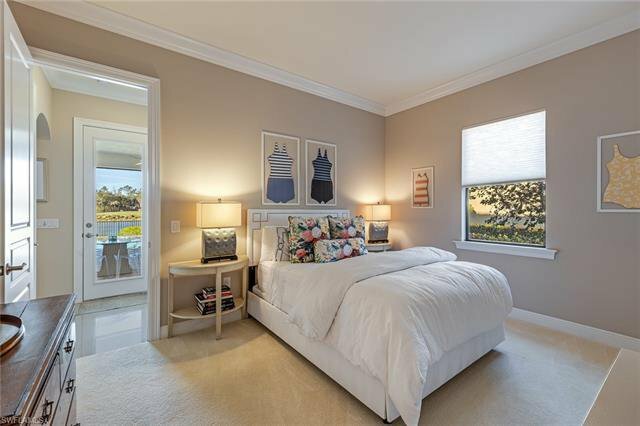 Located on one of the best homesites in highly sought after Marsala at Tiburon. 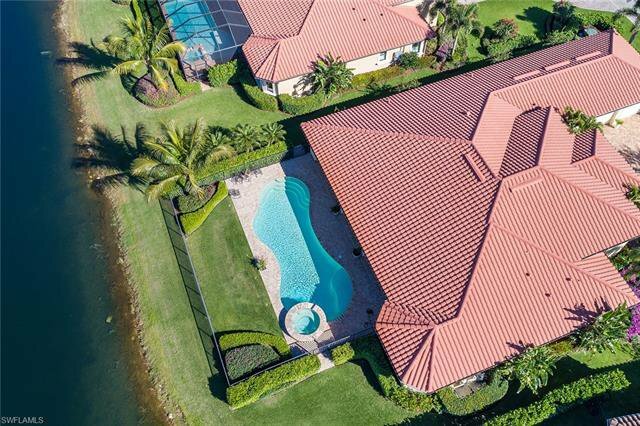 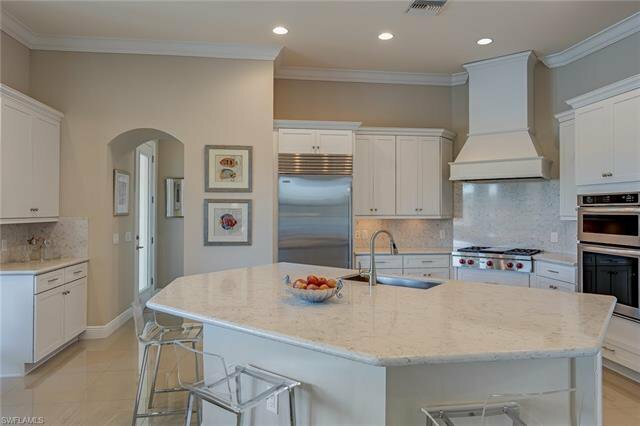 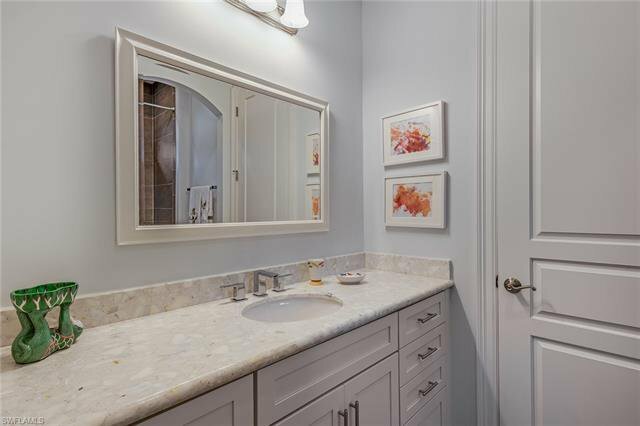 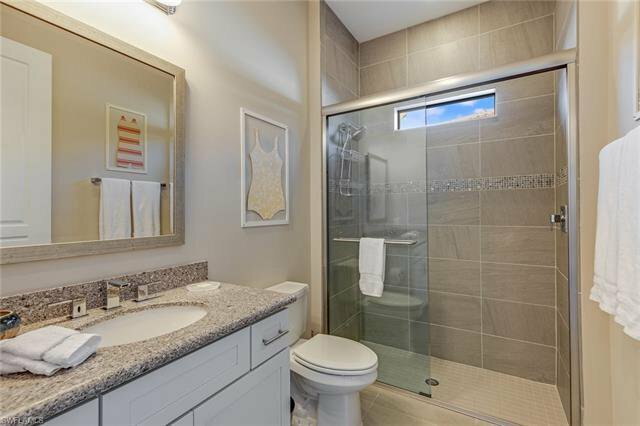 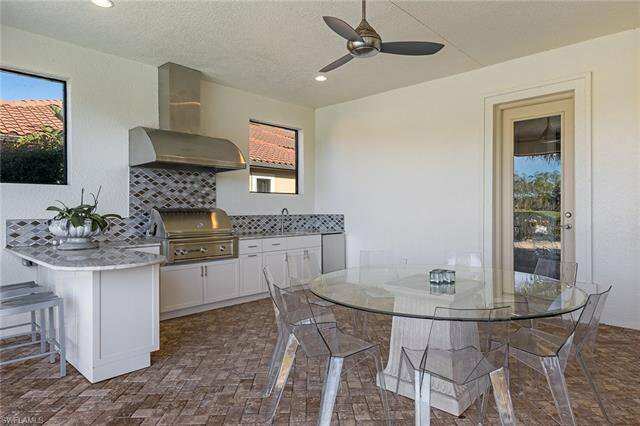 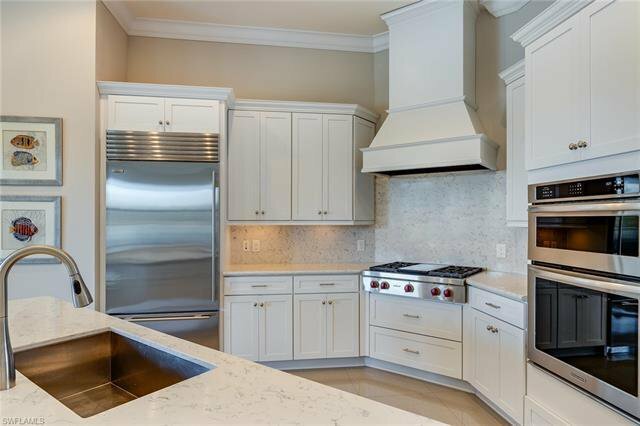 This fabulous home features an open floor plan, beautifully polished porcelain tile flooring, state of the art kitchen with Sub-Zero refrigerator, Wolf gas stove top, and Miele dishwasher. 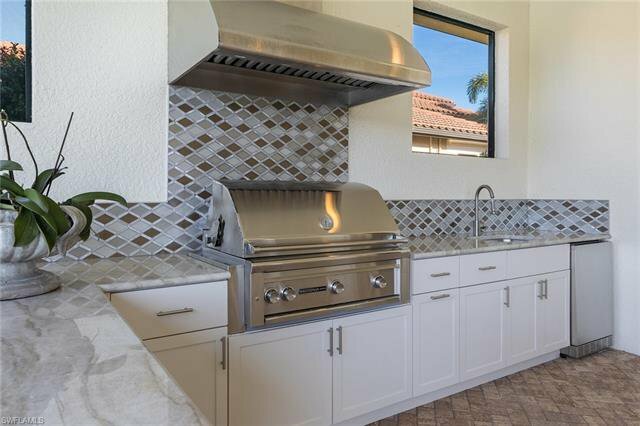 The stunning outdoor kitchen & bar feature Taj Mahal quartzite counters, Sedona grill and Mosaic tile backsplash. 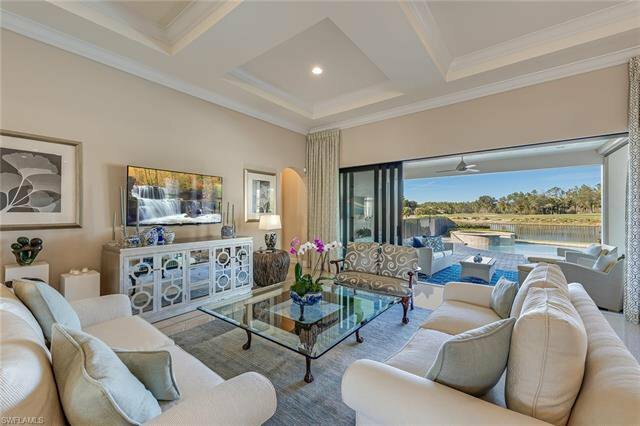 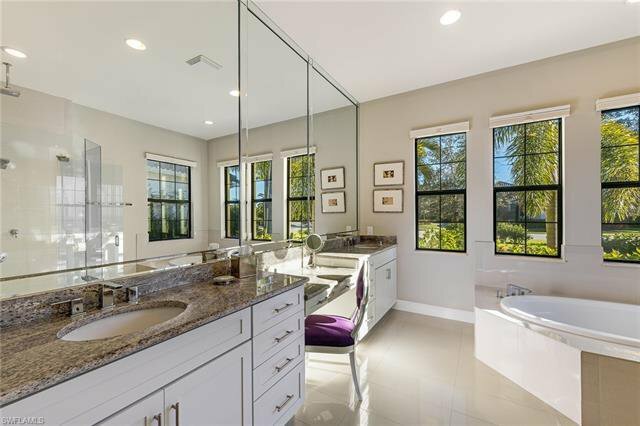 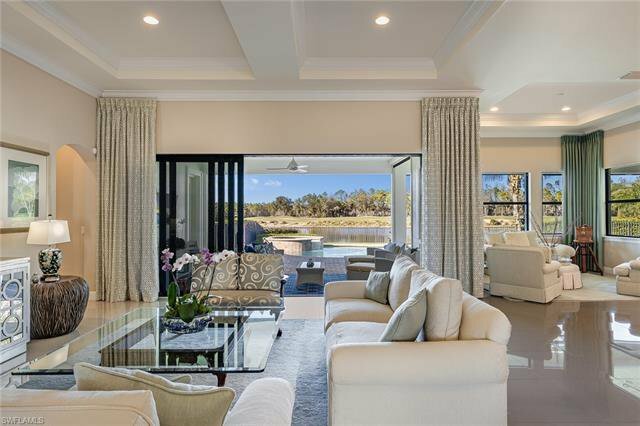 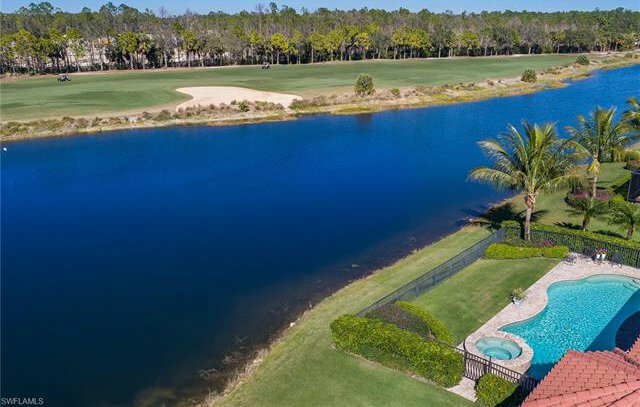 The master suite with endless golf course and lake views features a luxurious soaking tub and shower with multiple contemporary shower heads. 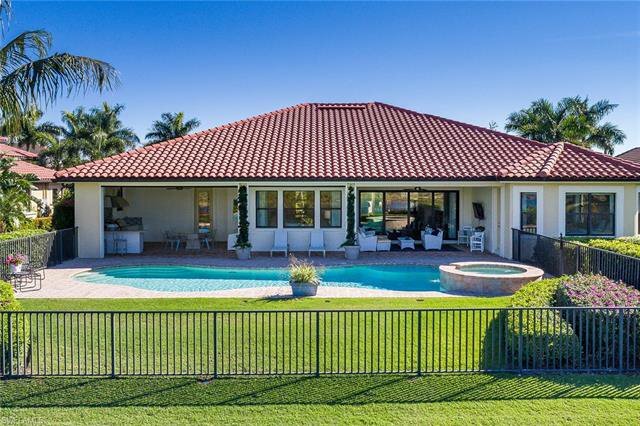 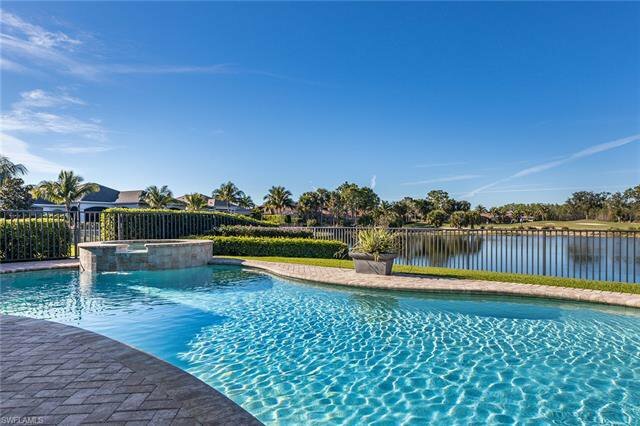 Enjoy the expansive pool area with an inviting space for outdoor entertaining. 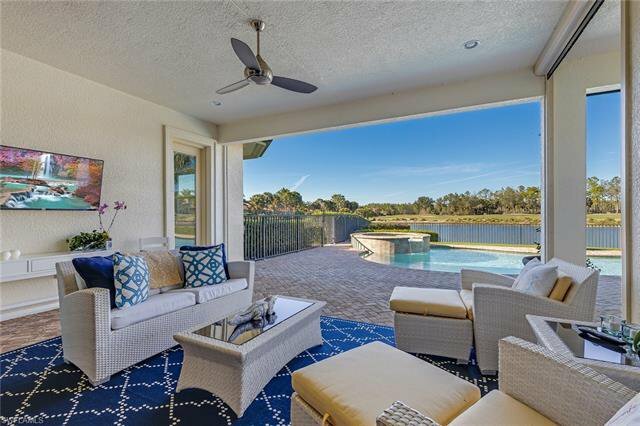 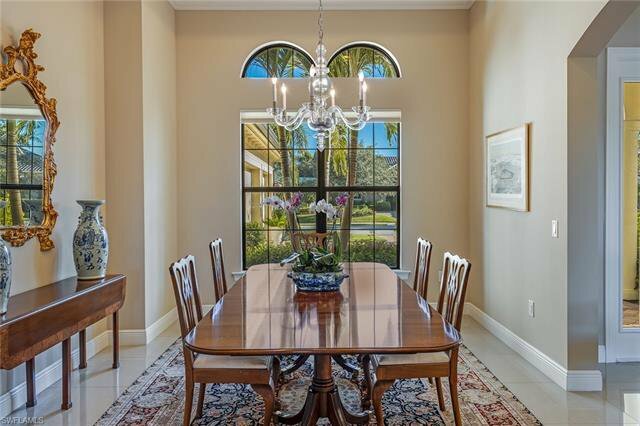 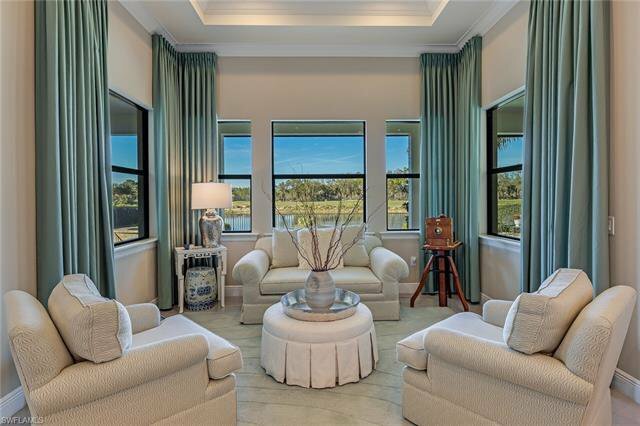 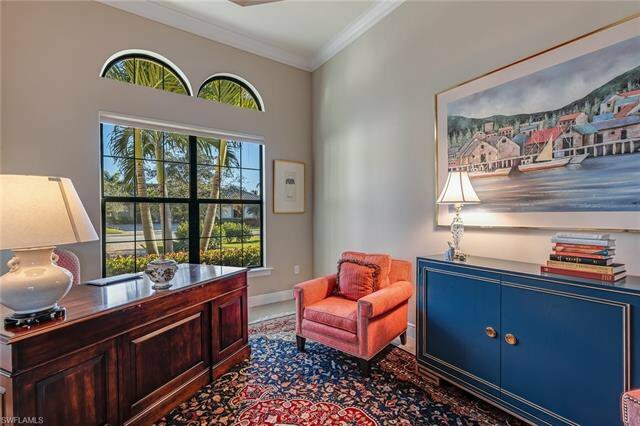 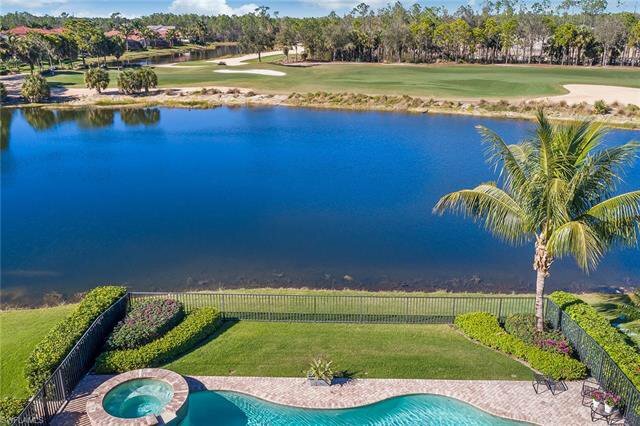 Tiburon is a luxury golf course community that is part of The Ritz-Carlton Golf Resort. 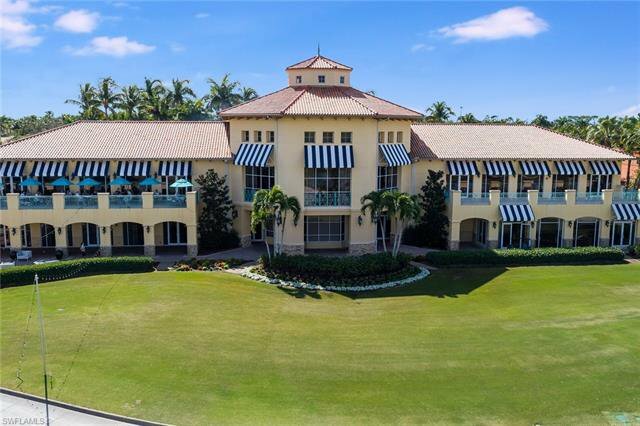 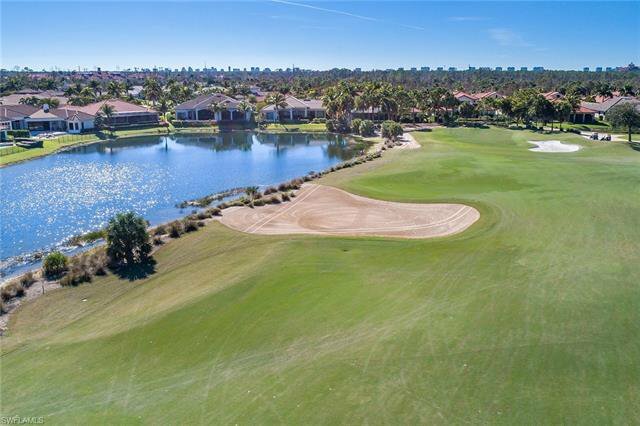 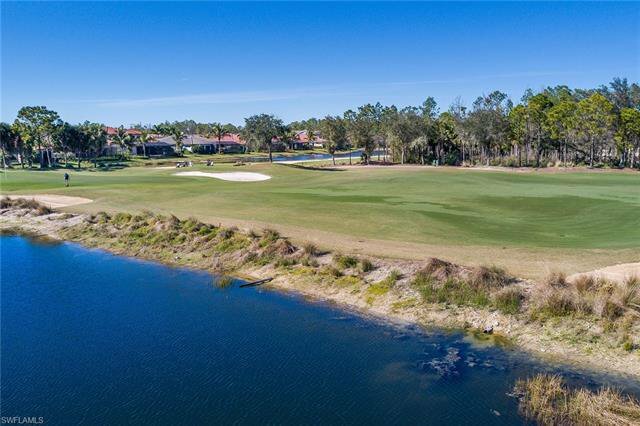 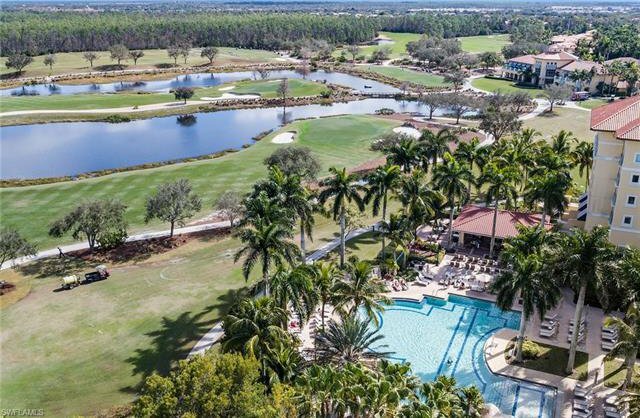 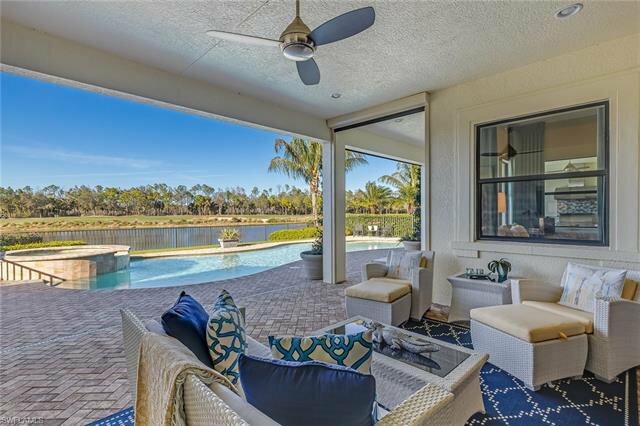 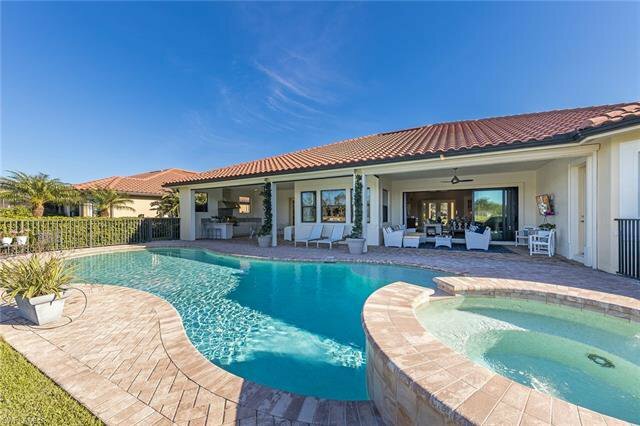 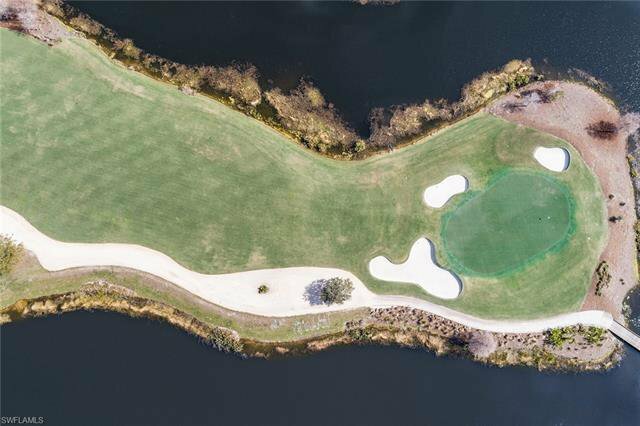 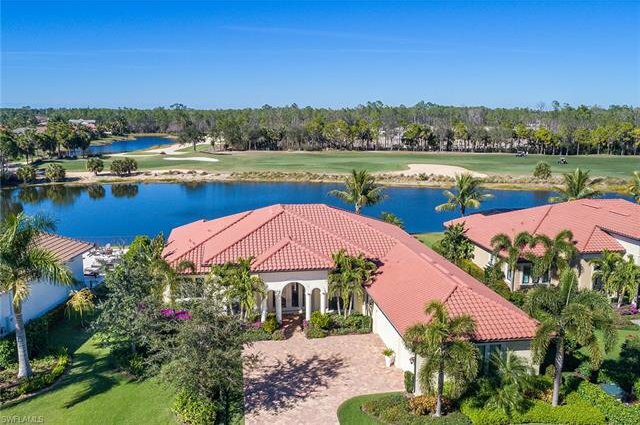 Tiburon features 2 Greg Norman-designed 18 hole championship courses, state of the art fitness center, spa, concierge, on-site dining, and shuttle to Vanderbilt Beach with beach concierge. 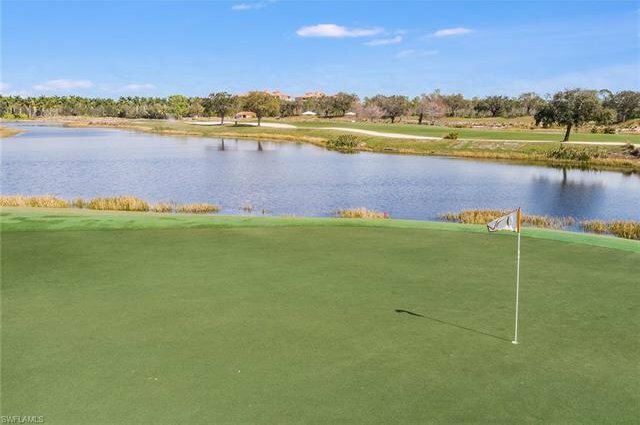 Seller is offering a Medallion Golf Membership with this home, an $85,000 value. 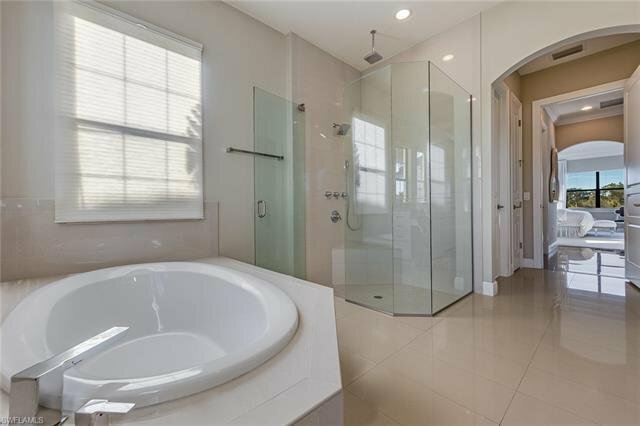 With over 3,300 square feet under air and 3 car garage, this is an opportunity not to be missed.